2 BHK FLAT FOR SALE @ EJIPURA Near KORAMANGALA 80ft ROAD. 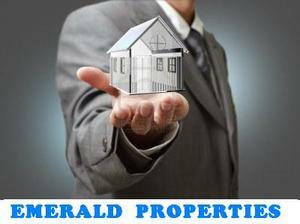 2 BHK Flat is Available for SALE at Ejipura. 700 Sft, Ground Floor, Semi Furnished with Wardrobes in Rooms, Vitrified Flooring, Wood Work with Multiple Cabinets, Branded Bathroom Fittings with Sink with Mirror, Located Close to Sony world Life Style Junction and Easy Access to Main Road. Ejipura Near to Koramangala 80Ft Road Near Sony World. 3 Km to Forum Mall. 2 Km to BDA Complex. 1 Km to Sony World.